On December 14, 2014, Dt. 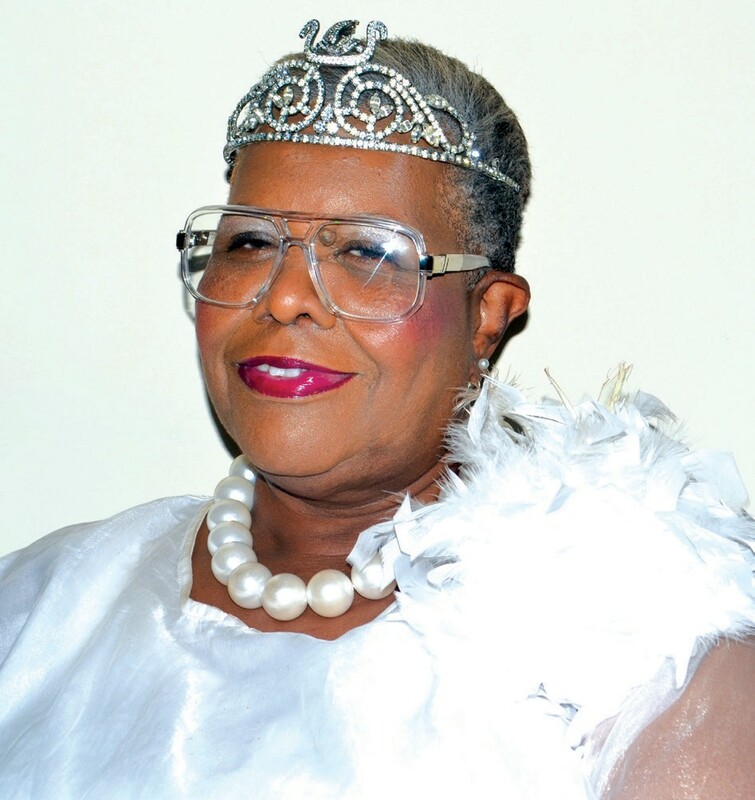 Cherry Blue-Hamilton officially took over leadership as the newly installed 2015 Illustrious Commandress for Omar Court #91, a woman Auxiliary of A.E.A.O.N.M.S of North and South America. Dt. Hamilton has been a continuously active member for seventeen years. She has held several offices to include treasurer, Promotional Directress, 2nd Lt. Commandress, and 1st Lt. Commandress. Dt. Hamilton recently retired from Doris Thomas Realty, Inc. as a Rent Account Manager. She is a member of Solomon Temple #95, Order of the Eastern Star, Prince Hall Affiliation and St. Thomas AME Church where she serves as Chairman of the Trustee Board and sings with the Unity choir. Dt. Cherry B. Hamilton is married to Past Potentate Louis D. Hamilton; and they have been married for 26 years. She is the mother of a lovely daughter and son, step-mother to six lovely daughters and son, and the grandmother of four grandchildren and abundance of wonderful step-grandchildren. Dt. Hamilton’s goal is to move forward with God’s Grace and says with Him we can have peace, when things around us aren’t peaceful; we can have calm in the middle of the storm if we only believe and live by faith. Omar Court #91 is a Fraternal, Social, Benevolent, and Charitable Organization that contributes to the following: March of Dimes, Relay for Life, Lucille Crawford Scholarship funds, Breast Cancer Awareness Mammography funds, and National Diabetes as well as Community Involvement with the Tom D. Austin House, Park Place Outreach, and Senior Citizens. Dt. Angelica Booker, Inside Spy, Dt. Kenya Terry, Outside Spy, Dt. Sabrina German, Marshal, Dt. Nicole Williams, Marshal, Dt. Belinda Brown, Assistant Recordress, Dt. Yolonda Washington, Directress of Isiserettes, Dt. Linda Bryan, Deputy of the Oasis, PC Dannette Johnson, and Advisor, HIPP. James Singleton.